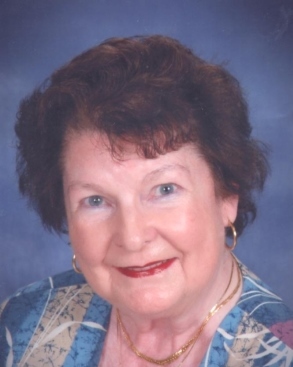 Anna Mae Balsman passed away on Sun. 8-12-2018, after a short illness. Born in Perryville, Mo. on 2-22-1939 to Mabel and Daniel Berkbigler, one of eight. Married Larry Balsman 8-12-1961 and moved to Miami Dec 1969. They had two children, Marciel(Don) and Curtis(Christy). Blessed with 4 grandchildren, Matthew, Marina, Zackery and Max. She enjoyed her family life, but had to leave much too soon! A viewing will be held at the Holy Rosary-St. Richard Church, 7500 SW 152 St. Palmetto Bay at 10AM 8-20-2018, followed by an 11AM Mass.